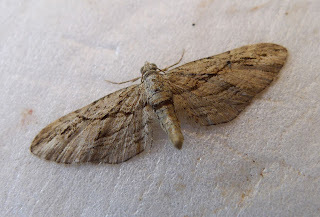 I've just received this photo of a Cypress Pug, caught in Cradley on August 25th. As far as I know it's the first for Herefordshire - does anyone know of others? 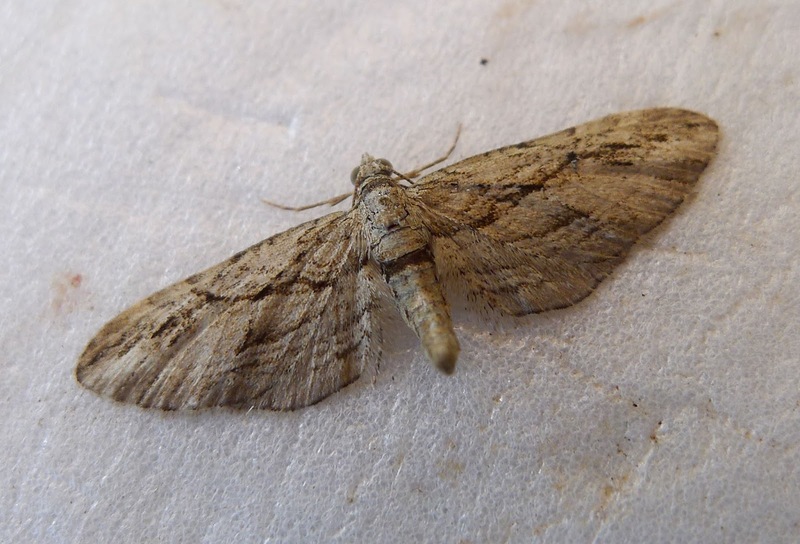 Still hoping for a Vestal in Colwall - last night was cold but there were still over 100 Lunar Underwing, and my first Autumnal Rustic of the season. One in Whitchurch on the 28th August (pictured on here). Looks like I just missed a county first! Thanks for pointing it out John. We were away and I must have missed your post. Sorry! And I wouldn't have had access to the database.